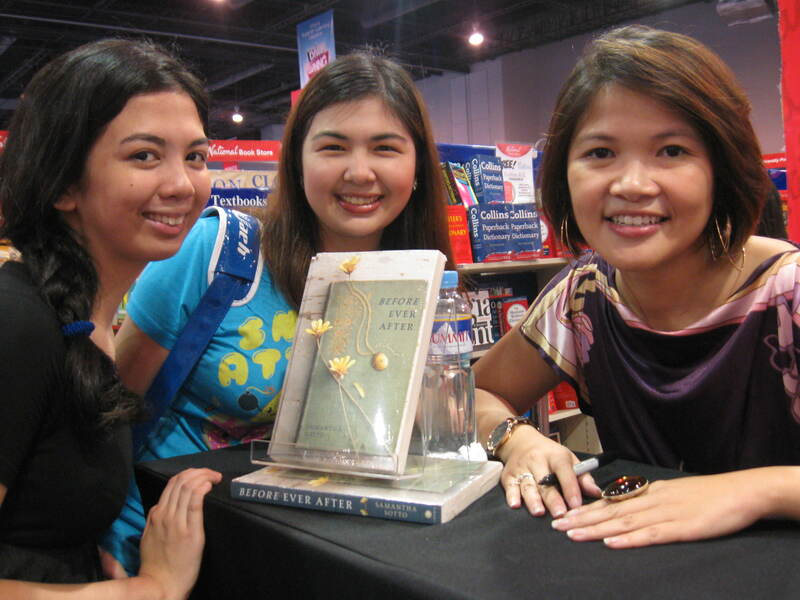 First, have my Before Ever After (read my blog entry about it here) copy signed by the author (Samantha Sotto) herself PLUS attend the book discussion that came after it. CHECK and CHECK! Can’t wait for the 33rd Manila International Book Fair!!! Admit it, we just GOTTA. LOVE. BOOKS!! !